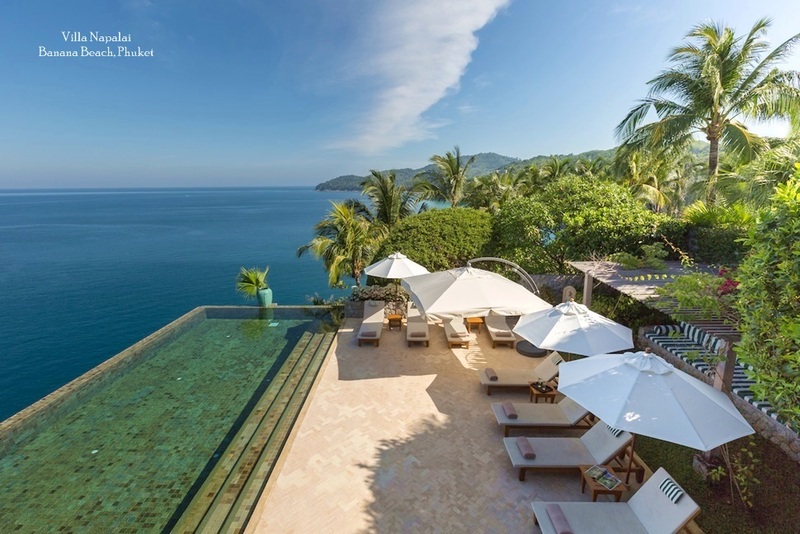 Apart from the Thai capital, Phuket has the country's most well-established property market. The steady stream of foreign investors attracted by the island's quality housing stock has in turn led to government investment in infrastructure. 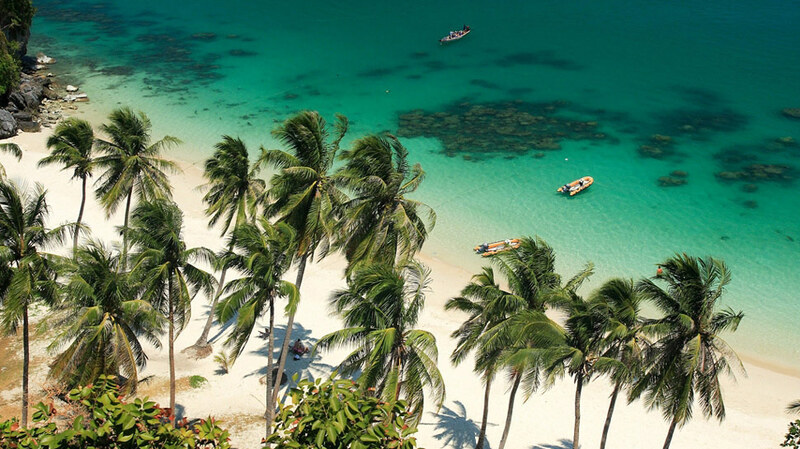 This beneficial circle has resulted in Phuket becoming one of the premier holiday, second home and retirement destinations in Asia. 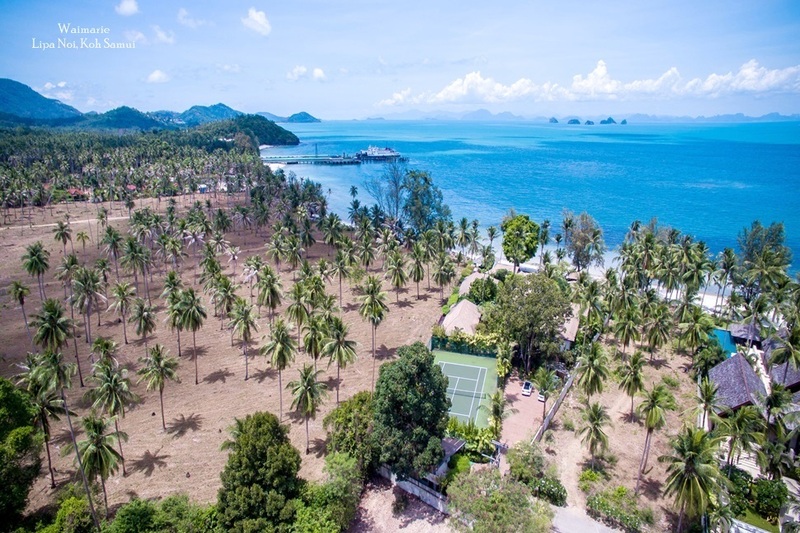 The island's long-standing popularity has led to overdevelopment and inflated prices in some west coast areas such as Patong, and subsequently there has been increased interest in the South coast regions of Kata and Nai Hern, with other developments in Surin, Layan, Cherng Talay and Bang Tao Beach. 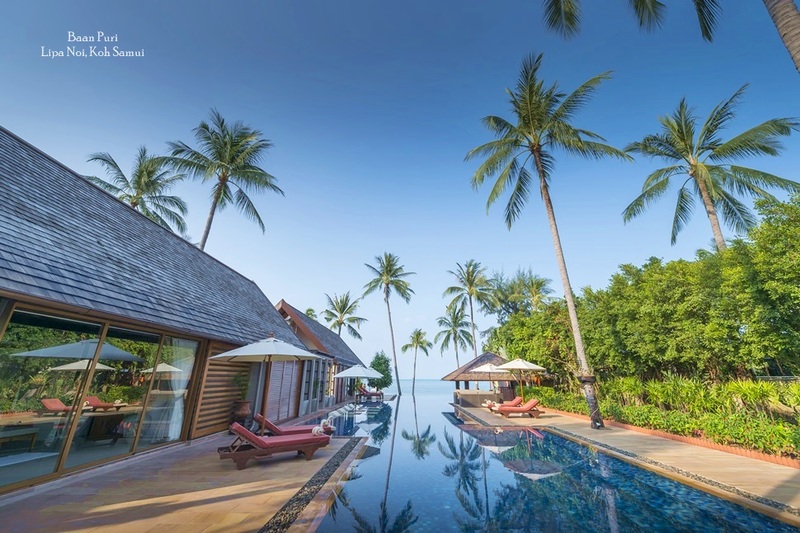 Phuket has continued to attract investment despite political uncertainty and legal confusion of the past few years, and displays steady growth trends at all levels of the property sector, from small condo units to multi-million dollar villas. The condominium market is particularly strong, as 100% foreign ownership of such units is permissible under Thai law. 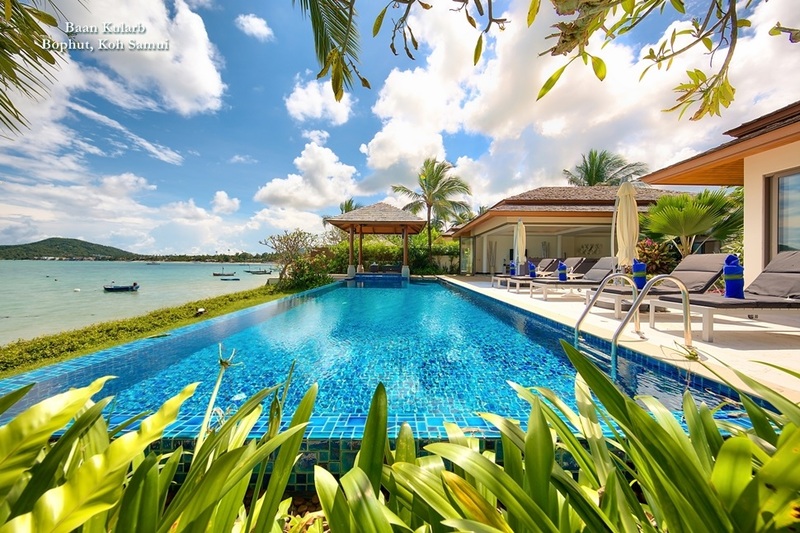 The fact that Phuket developments can cater to such wide variety of tastes and budgets, coupled with the relative ease of lifestyle for ex-patriates and holidaymakers, means the market is likely to remain buoyant into the foreseeable future.